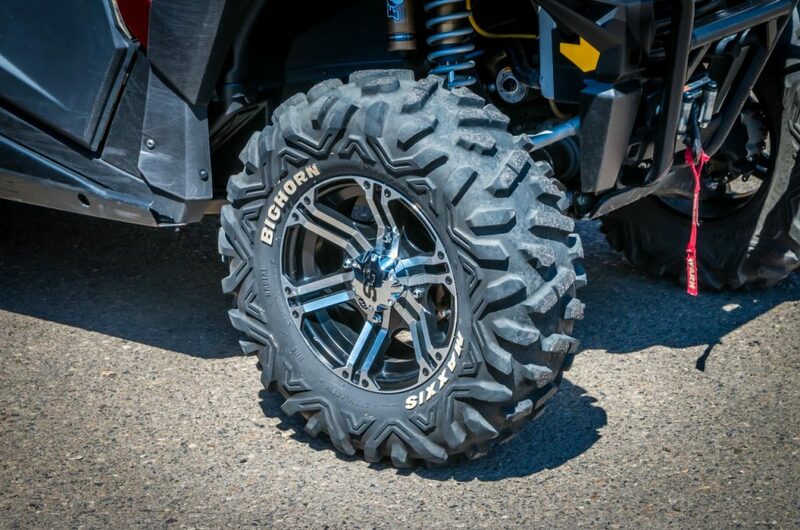 What good is having the ATV you’ve always wanted if you don’t have the ATV accessories to go with it? Make sure your ATV will last for years to come with ATV accessories that keep it running in perfect condition like ATV oil and chemicals, ATV engine parts, brakes, filters, cooling systems and ATV bearings. Then shop for accessories that allow you to customize your ATV to have the storage, control and look you want with ATV trunks and bags, ATV handlebars, ATV electrical accessories and ATV racks and skid plates. We also handle ATV repair! We’ve got a huge selection of ATV accessories for most years, makes and models like Arctic Cat, Bombardier, Honda ATV accessories, Kawasaki ATV accessories, Polaris ATV accessories, Suzuki ATV accessories, and Yamaha ATV accessories. 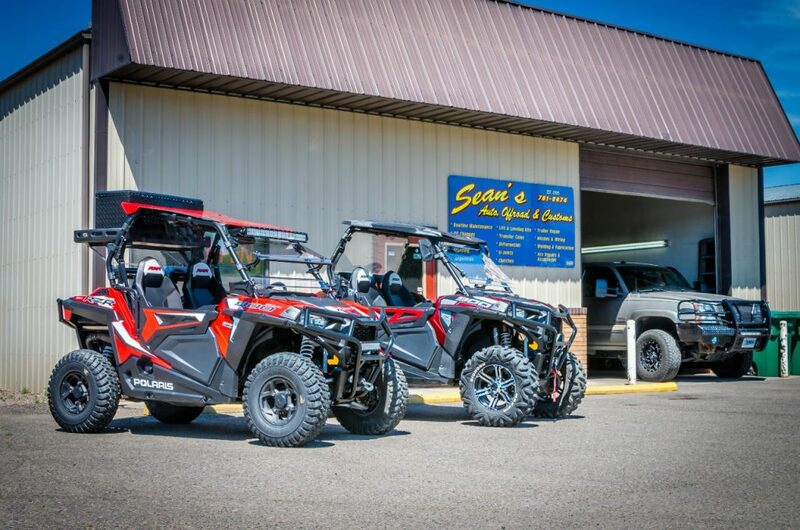 We are the local leader when it comes to the best prices, service and selection in ATV accessories. Choose from items like ATV bumpers, winches, skid plates, gas caps, nerf bars, foot pegs, oil filters, graphics and much more. 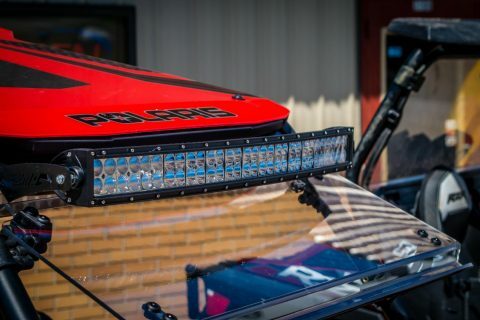 Sean’s Offroad has the ATV accessories you’d expect to find as well as some that may surprise you like ATV flags and flag holders, ATV gun mounts and boots, ATV grab bars and ATV hitches. We only sell high quality ATV accessories but you never pay high prices because we constantly monitor what our competitor’s charge for the same items and make sure our prices are competitive. Find everything you need and want for your ATV as well as items you didn’t even know about at Sean’s Auto and Offroad. We have access to a full line of parts and accessories that your ATV or UTV may need from OEM service and motor related parts to custom styling & comfort. We pride ourselves on listening to the needs of our customers. Everything we do is designed to make your experience as easy and enjoyable as possible. 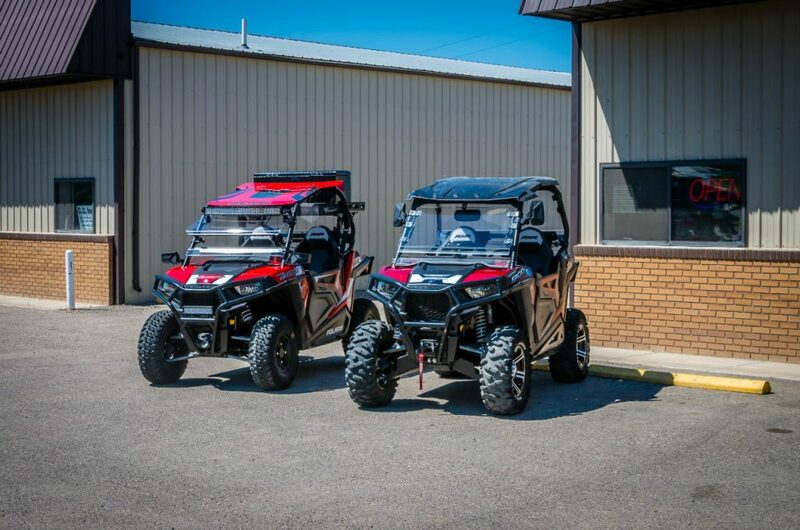 Competitive pricing, knowledgeable staff and superior customer service all add up to create a simple and painless way to find top of the line ATV, snowmobile, or side-by-side accessories and repair at a fair price.